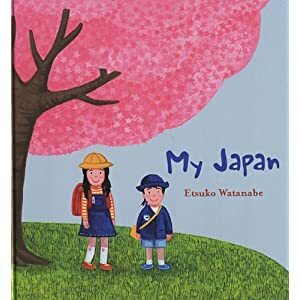 Read this article from School Library Journal for tips about talking with kids about the events in Japan. It also includes some recommended books, some of which we have in the library. Come and see Ms. Araujo in the library to check them out.